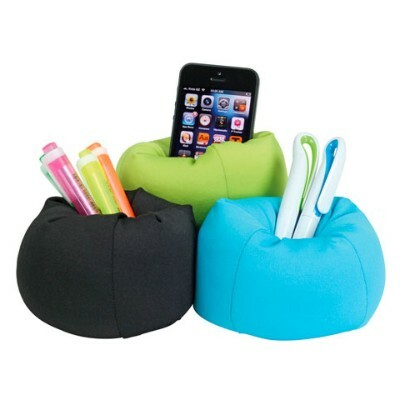 Deck out your employees' desk's with some new items and create a sense of brand unity within your office environment. 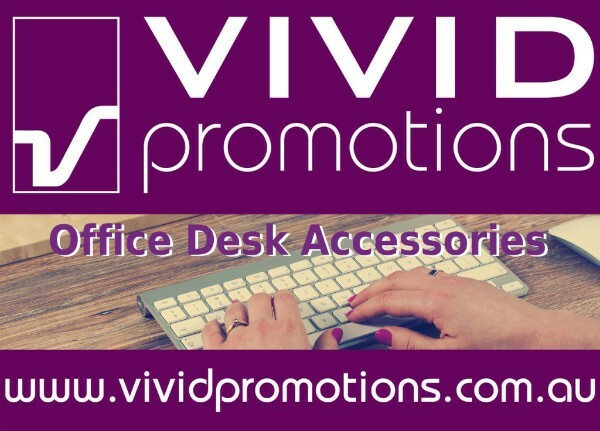 Did you know: 61% of desk accessories are kept in the workplace and are typically kept for about 14 months, giving you maximum exposure of your logo? 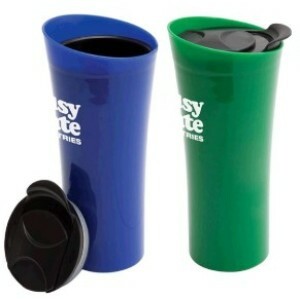 Custom Printed Desk Accessories are handy promotional merchandise items that are used every day. 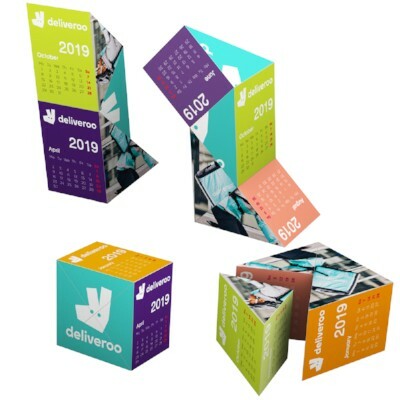 Make your logo stand out and opt for a cost-effective desk accessory for your next promotion. This month's specials are sure to make you feel all warm and fuzzy this winter. 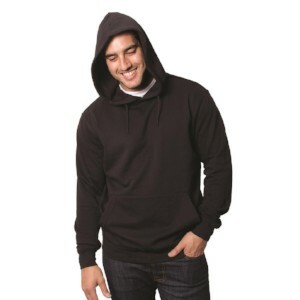 The team at Vivid Promotions are here to help you get your hands on these Hoodies. 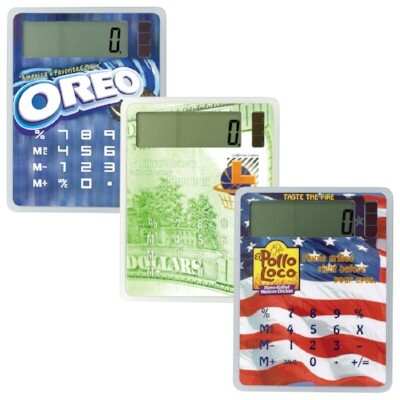 Be quick, Stock won't last! 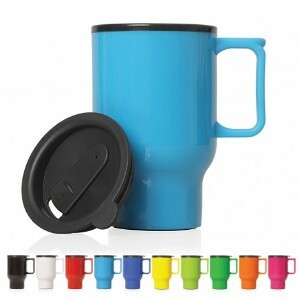 Clearance Stock - All orders are subject to stock availability at the time and placement of order. 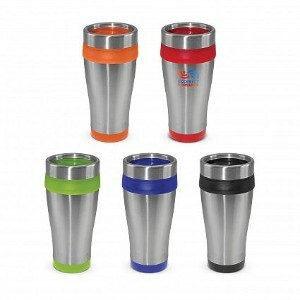 With the cold air of winter fast approaching the hugely popular promotional travel mugs are soon to be in high demand. 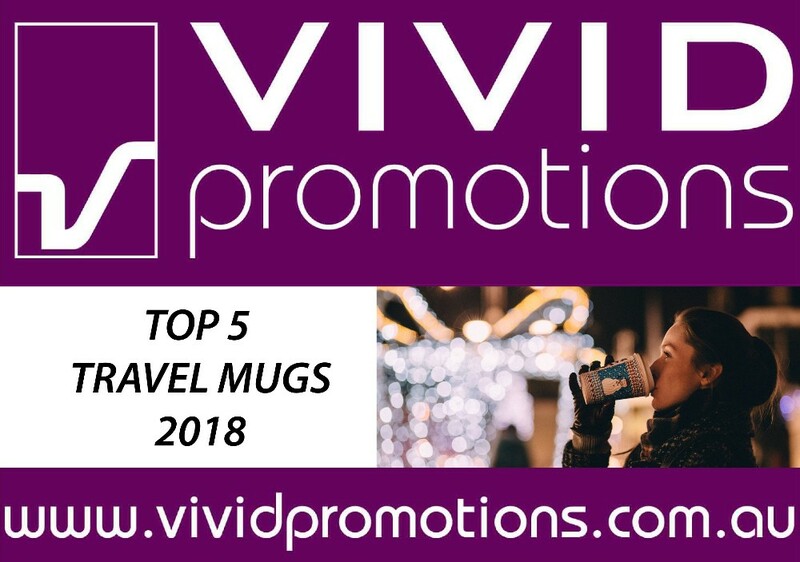 Waiting to travel with your target audience are the Top 5 Travel Mugs for 2018. Which one suits your occasion? 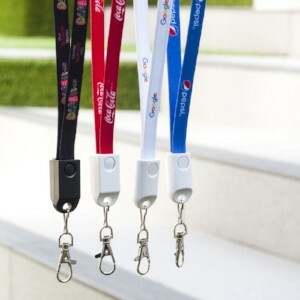 The Mack lanyard is a creative promotional cable that provides both charging and data transfer options. TPE covered 2A cable, ABS locking head with snap hook, suitable to be worn around the neck. 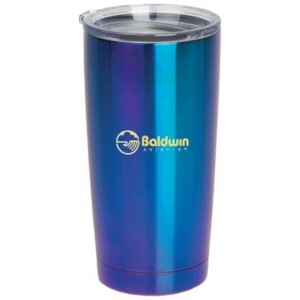 Ideal for many unique advertising events including trade shows, conferences, concerts, or just at the office to promote brand awareness. Combined micro USB and 8Pin connectors. Material: ABS, TPE. 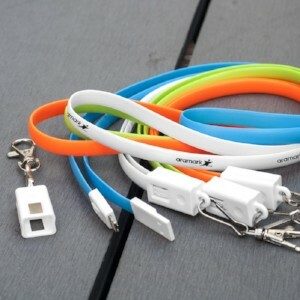 The Cordy lanyard is a creative customisable cable that provides both charging and data transfer options. Nylon Braided 2A cable with ABS locking head and snap hook, suitable to be worn around the neck. 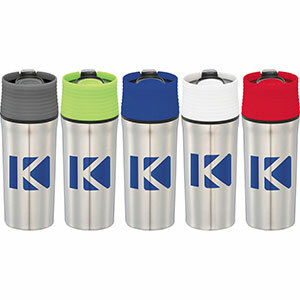 A unique branding opportunity Ideal for trade shows, conferences, concerts, etc. Combined micro USB and 8Pin connectors. Material: ABS, Nylon.